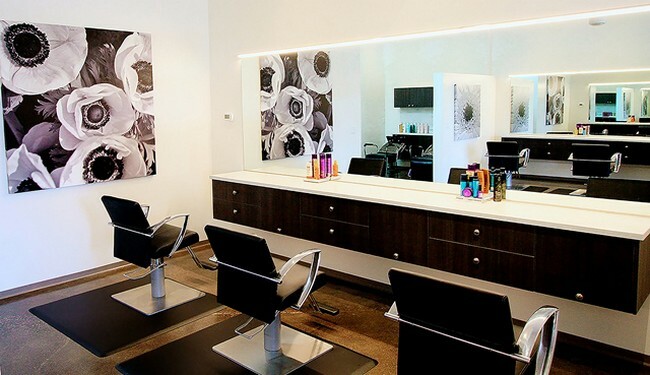 O Salon is a luxury salon providing exceptional client service and the exclusive use of Kerastase products. Owner Patricia Olson and her highly trained stylists are devoted to personal attention and a positive environment. O Salon’s dedicated stylists combine their expertise with Kerastase advanced beauty technology to create gorgeous hair.